We want to make a difference to the way you interact with your living and working spaces. 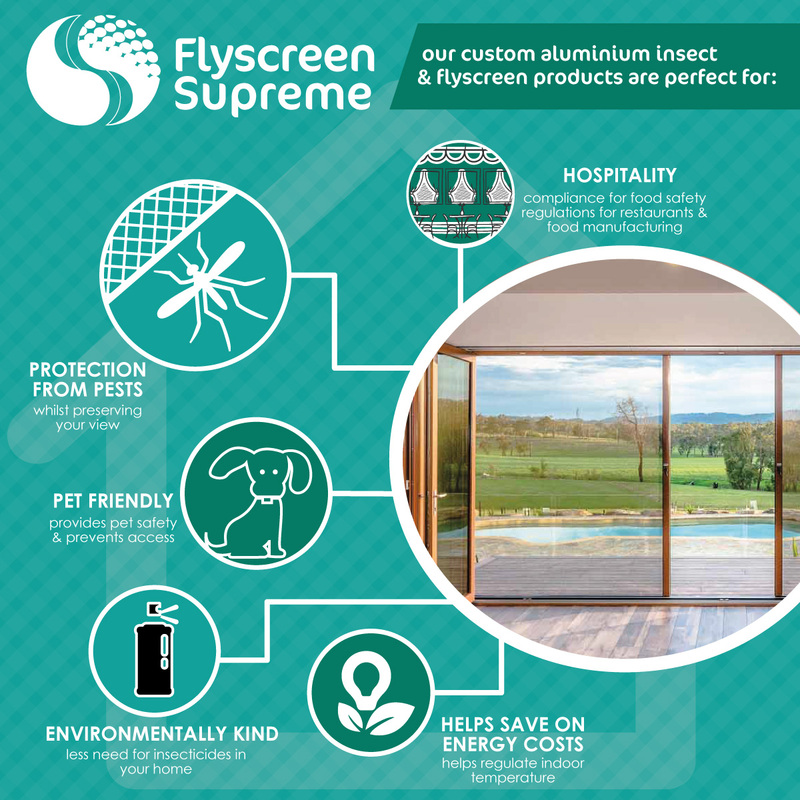 With our Flyscreen Supreme products, we offer the perfect fusion of style and cutting-edge technology for your home and beyond. This entry was posted in Flyscreens. Bookmark the permalink.